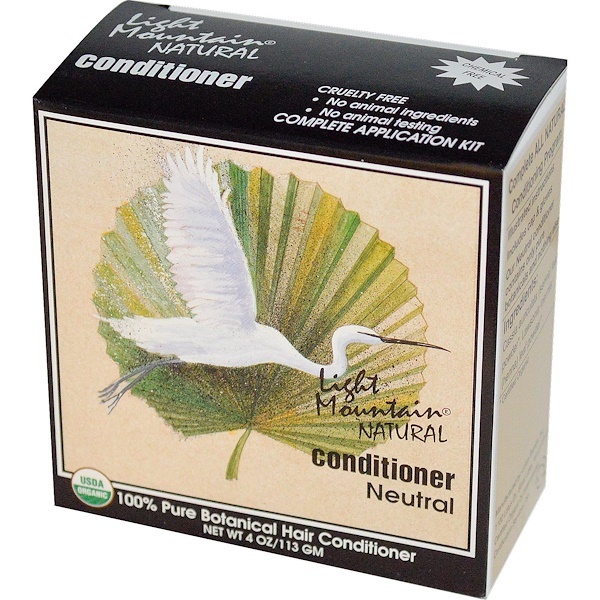 Light Mountain Natural Neutral is intended to help condition and provide body & fullness to your hair. 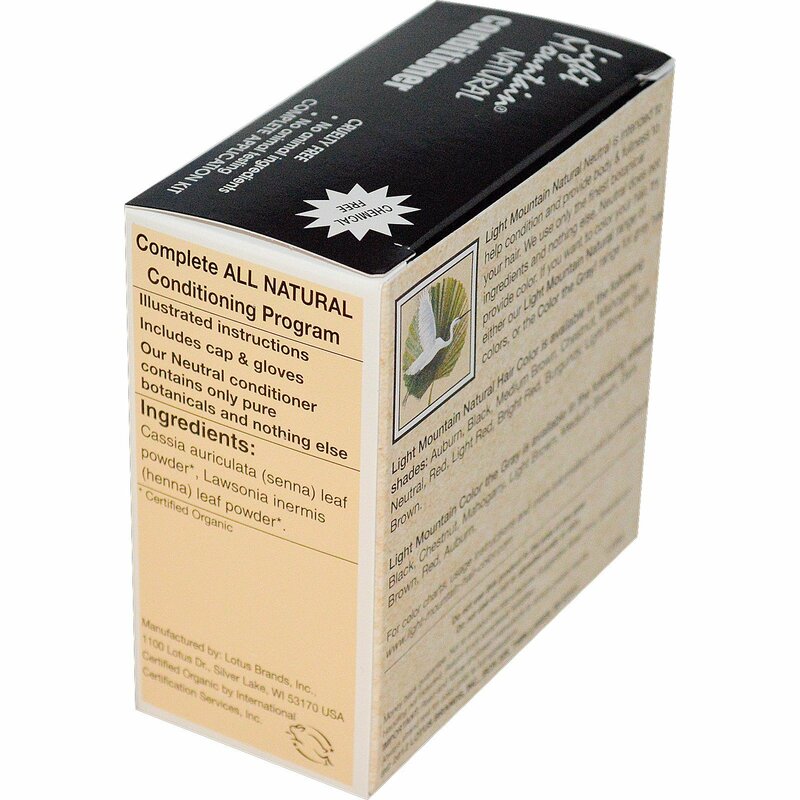 We use only the finest botanical ingredients and nothing else. Neutral does not provide color. If you want to color your hair, try either our Light Mountain Natural range of colors, or the Color the Gray! range for gray hair.